Cibeles fountain: Cibeles fountain is in Cibeles ROUND SQUARE, near Buenavista palace. Cibeles fountain was builT in 1782. It´s big, beautifull and very important. Becouse IT is very beautifull. 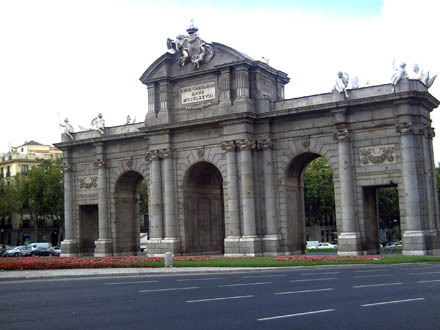 Madrid is a fantastic city becAuse there are many things to do, many monuments to visit and a football team, Real Madrid.